 The Manitoba Girls Football Association met this past Monday and we are excited to get going on our First Season. Please check back soon for Registration dates and costs. We have added a Coaches Corner to the site. This will be updated regularly with tips and rules specific to the girls program. The infomation is for players and parents to familiarize themselves with the game. The posts are being created by Coach Jace Turner, Coach and player with the St.Vital Mustangs and Coach with the Manitoba Fearless. Coach Jace has been with the Manitoba Fearless Women's program since it's inception in 2008. Thanks Coach!